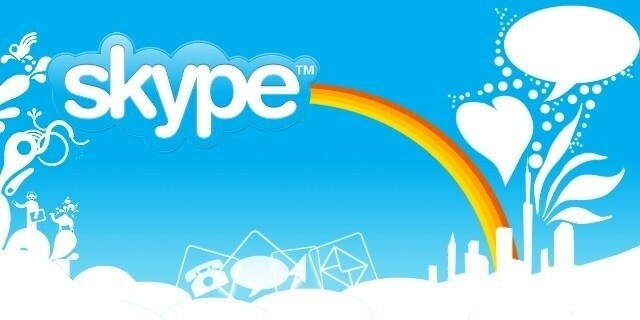 Skype now offers the ability to send video messages when the other party does not answer your Skype call. It allows you send up to 3 minutes of video to the receiving party and they can play or replay the video at their leisure. 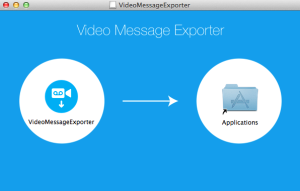 You will need to get Skype version 4 or higher to send Skype video messages. Now, I don’t know about you, but I have received some pretty great Skype video messages and I want to ensure that I can save them for far into the future. I know that you can go back in time on your Skype history and watch the old videos, but you never know when Microsoft aka Skype is going to change that. So before you continue onto the rest of this article, be sure to brush up on how to SEND a Skype video message. If you’ve completed the above steps and saved some of those awesome Skype Video Messages, you’ve officially become a newbie techie. Congrats! You may now be ready for some more advanced techniques. I’ve read a bit about Skype Hacks and there’s plenty more to know. As for the other OS (operating system) users, post your OS (iPhone, Windows, etc) here and I will address those as needed.